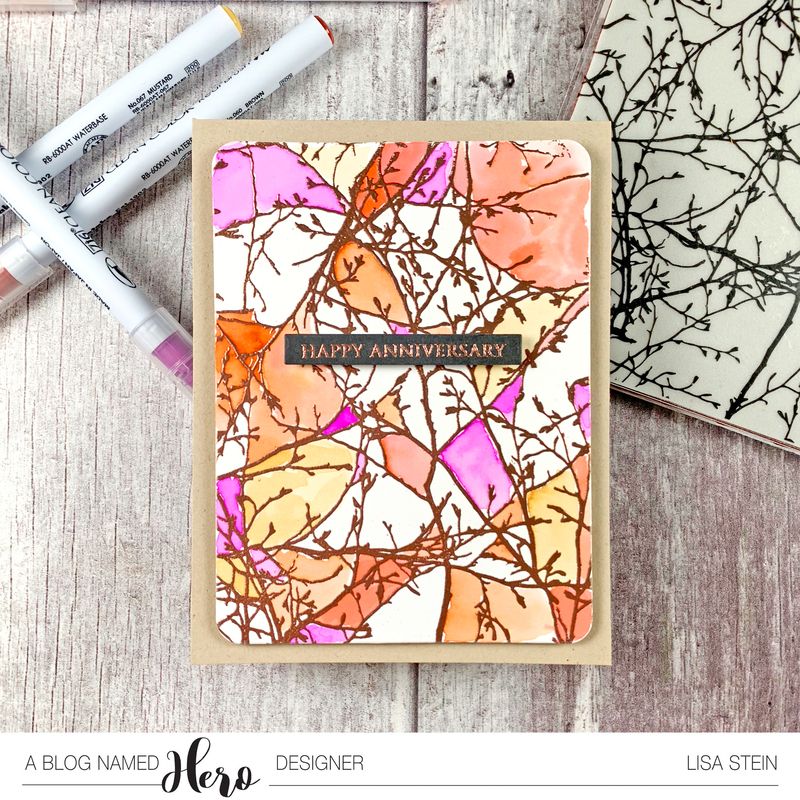 I’m over on the Hero Arts blog today highlighting this month’s challenge theme at A Blog Named Hero. I hope you’ll go check it out! 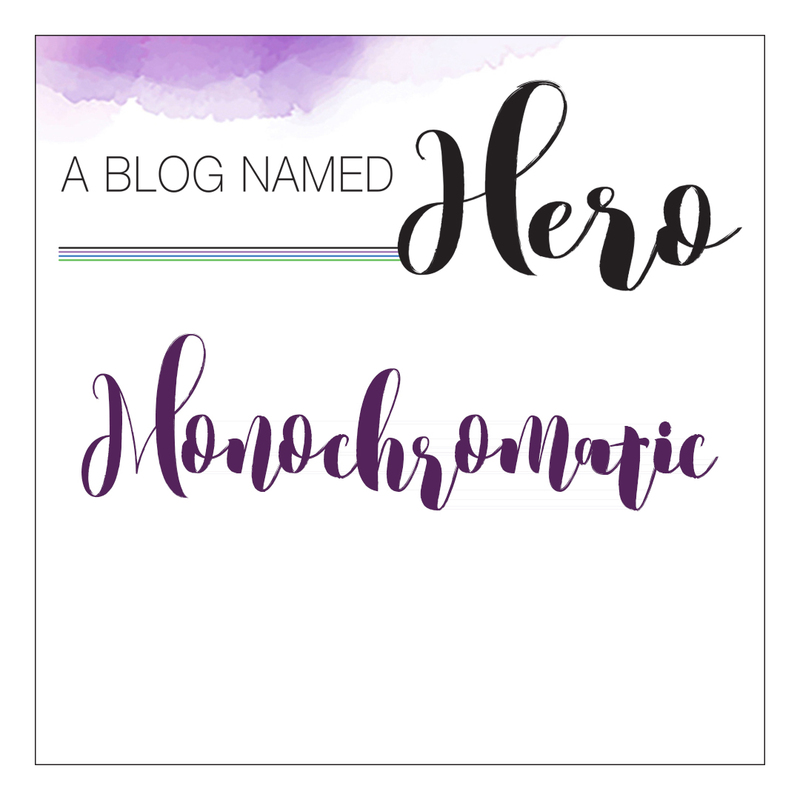 I’m over on the Hero Arts blog today highlighting this month’s challenge theme at A Blog Named Hero. Come check it out! We’ve got a new challenge starting today at A Blog Named Hero. I do hope you’ll join in on the fun. 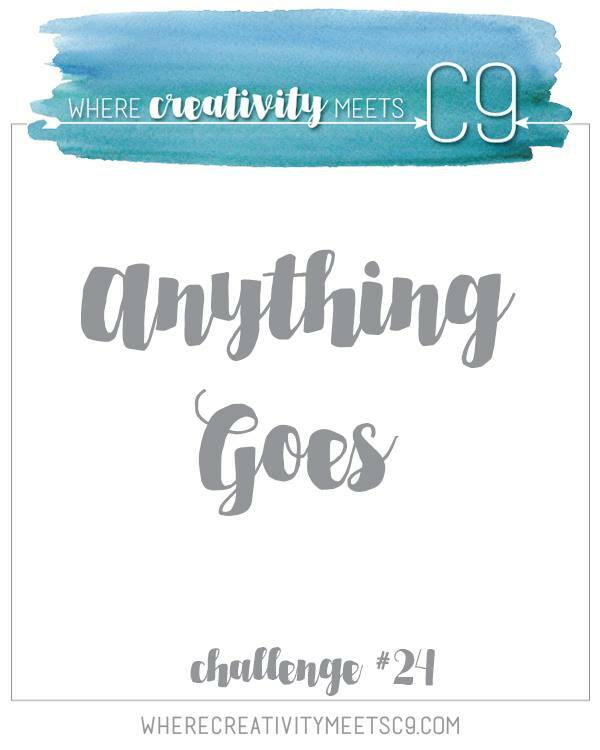 We have a new challenge at Where Creativity Meets C9 today, and it’s Anything Goes! 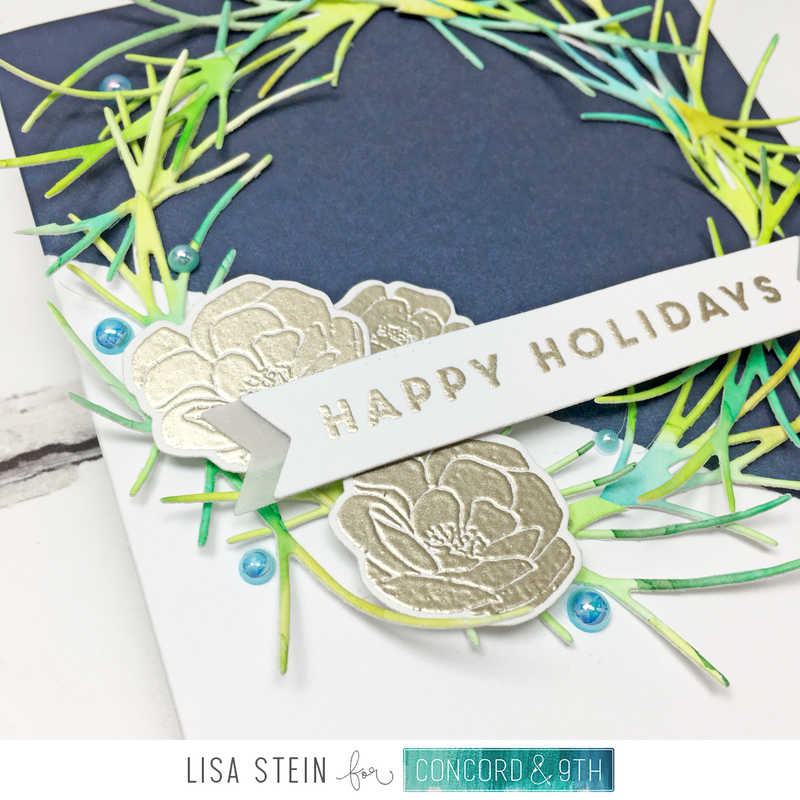 I hope you get the chance to join in, you could win a Guest Design spot at the blog or a $25 gift card to Concord & 9th. Here’s an easy recipe for soup, made in the instant pot. I am NOT an instant pot expert. As a matter of fact, this is the first item I made in mine, but someone asked for the recipe, and I figured this was the easiest way to make that happen. This is made for a six quart pot, FYI. 15 ounce can of chopped tomatoes, NOT drained. Beans, one can. I like cannellini or garbanzo, but choose any that you prefer. Rinsed and drained. Corn, fresh if you’ve got it, sliced off the ears. Or a can of whole kernels, drained. Small pasta shape, about 8 ounces. Salt, pepper, or my favorite seasoning, Seasonello. Turn the instant pot on, use Sauté button. Once that heats up add about 1-2 tablespoons of olive oil. Let that heat for a moment. Add the onions, celery and carrots to the oil, and cook for a few minutes until they start to get a bit of color. Add the potatoes, let them get a hint of color. Add the garlic and stir around until you smell the garlic hit the heat. Yummm. Add the cauliflower, cabbage, and can of tomatoes to the pot, stir gently. Add salt, pepper, any seasonings you would like. A bit of thyme works nicely, as do various seasoning blends. That’s up to your tastes. Add the beans, corn, and enough water to cover the vegetables. Make sure to keep under the “max level” line on your instant pot. Put the lid on the pot, close the valve to “sealing” and touch the “soup” button on the instant pot. Set for 30 minutes. After the soup cycle is over, do the quick release. For me, this went on for more than 30 minutes. Yes, the quick release took that long. Be patient. Once the release is finished and you can open your pot, remove the lid, away from you, and put in the kale and pasta, if you’re using pasta. Stir that around; make sure the kale is submersed. Add more water if you think you need it. Close the lid. Let that sit for 20 minutes. Lift the lid, taste for seasonings, and enjoy! As for today, I am helping Concord & 9th showcase their Thankful Leaves Turnabout and Die Sets, and I love them. I have so very many ideas to use these sets, I can’t wait to show you more. 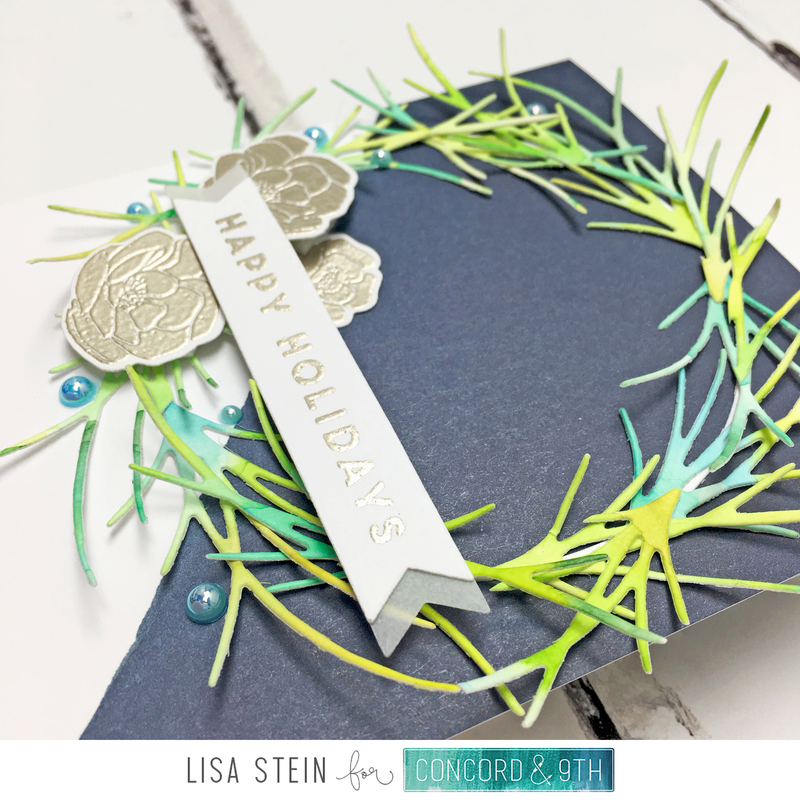 There might be some place cards being imagined for Thanksgiving, also known as Lisa’s favorite holiday! This card was very easy to make, honestly. I stamped the turnabout three times, to leave room for a sentiment. 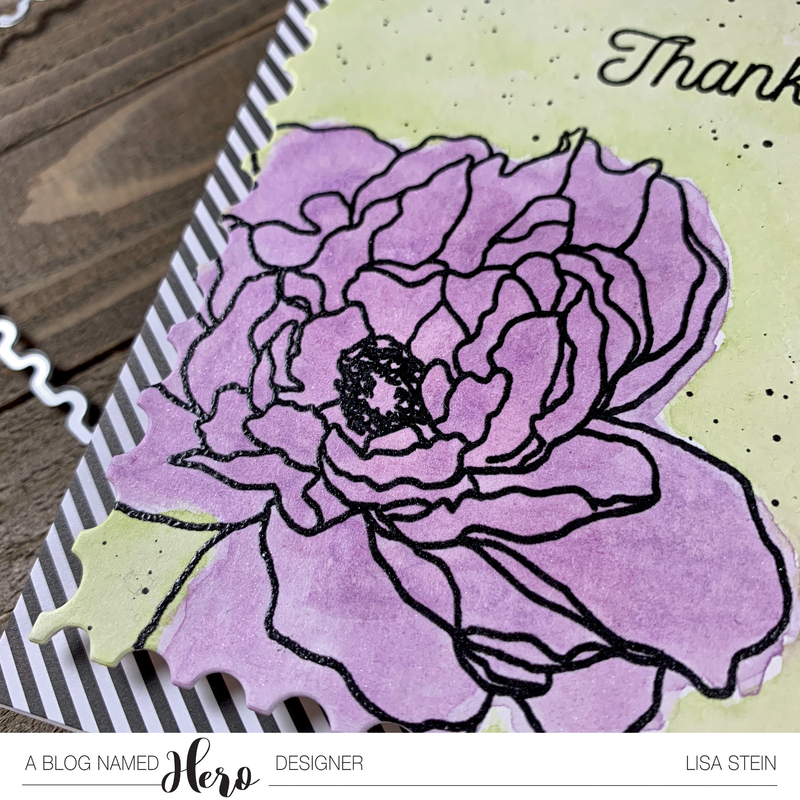 The only technique used here is that when I inked the stamp with distress ink, I spritzed it with water before stamping on the white cardstock. 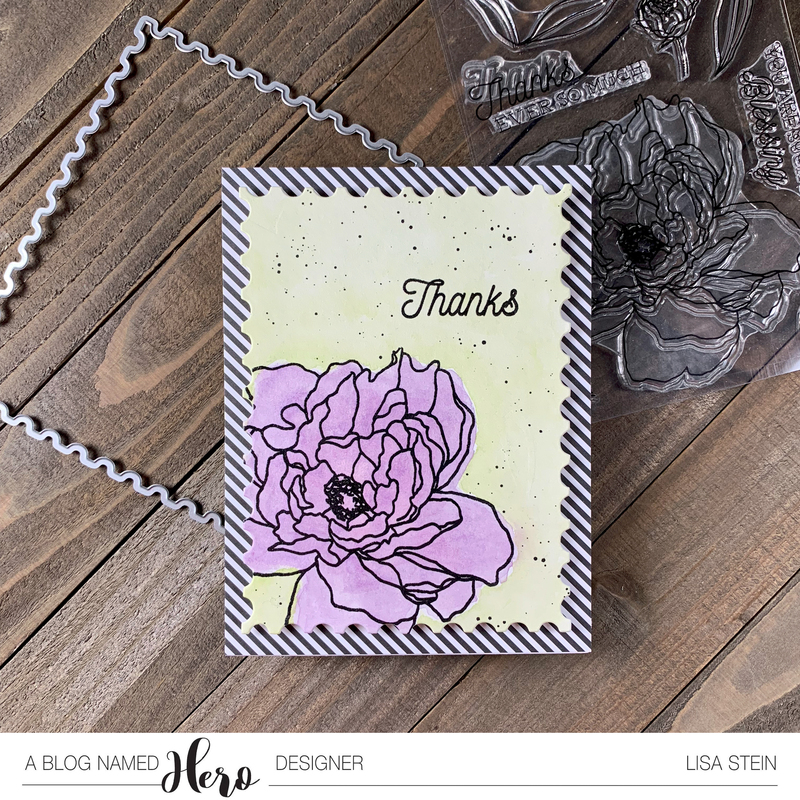 Then I let the stamp sit on the cardstock for a few moments before lifting the lid of my MISTI and going on to the next color. I wanted a muted image, somewhat blurry, not too distinct. Not sure why, but it’s just the mood I was in when I was making this. Once those colored inks dried I stamped the sentiment in black ink. Since this is on watercolor paper I had to stamp it a few times for a good impression. It’s still not perfect, but I’m okay with that as it matches the blurred leaf images. Sneaky sneaky! As a final touch on the card front I used a woodgrain cover die to add a bit of detail and interest. 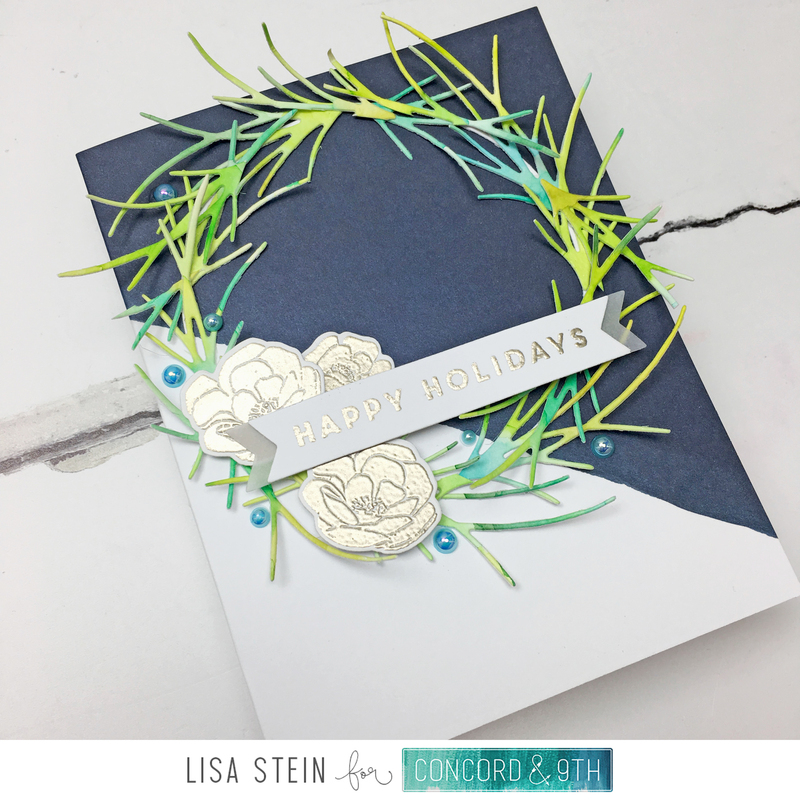 I then adhered this to a matching layer of yellow cardstock with foam tape, and placed that onto a white card base. The entire Where Creativity Meets C9 team is joining Concord & 9th today, so I hope you’ll check out all of their amazing creations. 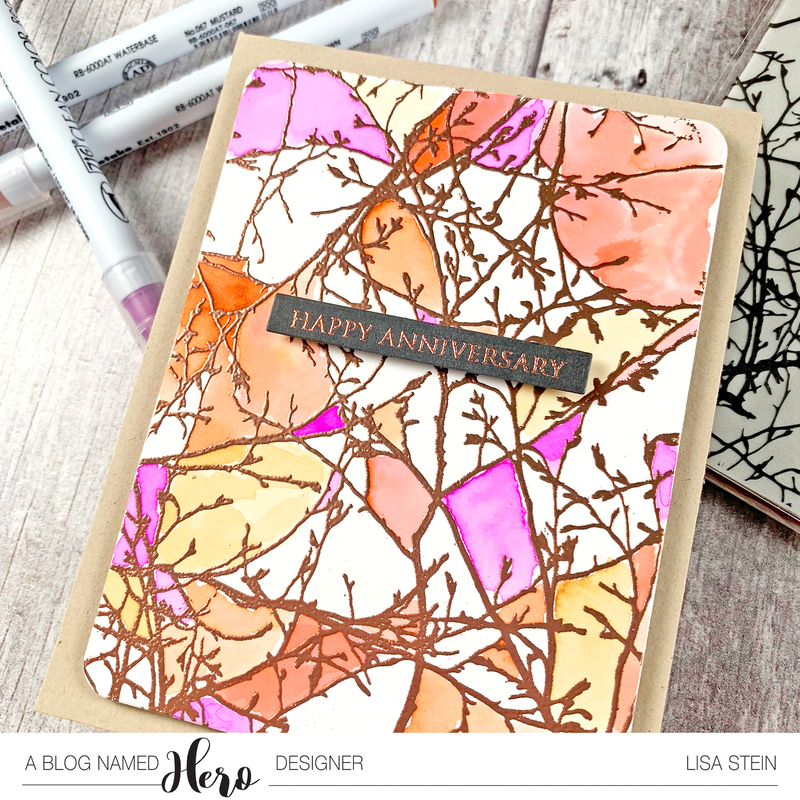 I’m over on the Hero Arts blog today featuring some super sparkly cards! I hope you’ll click over and check them out.